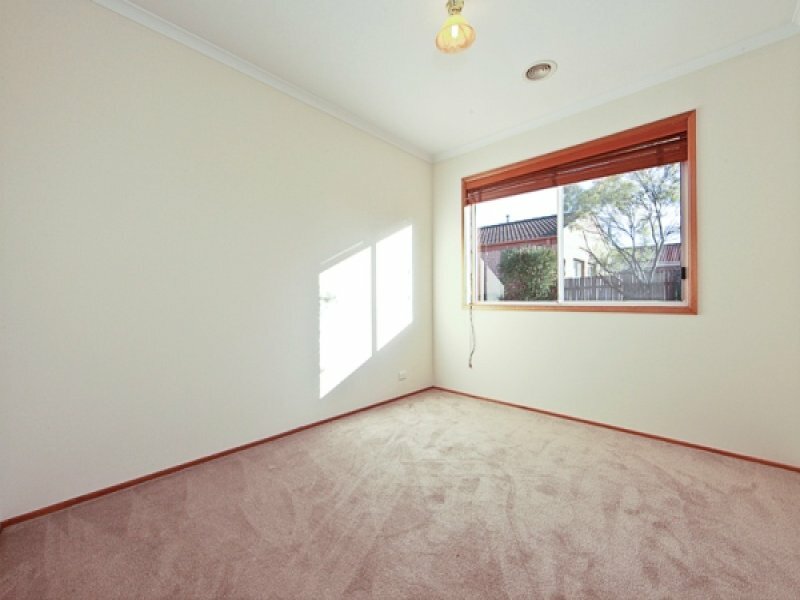 New carpet, new paint..unpack the removal van and enjoy! 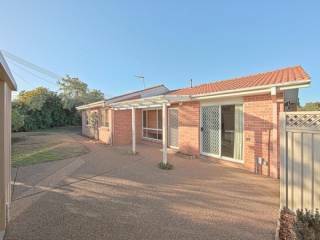 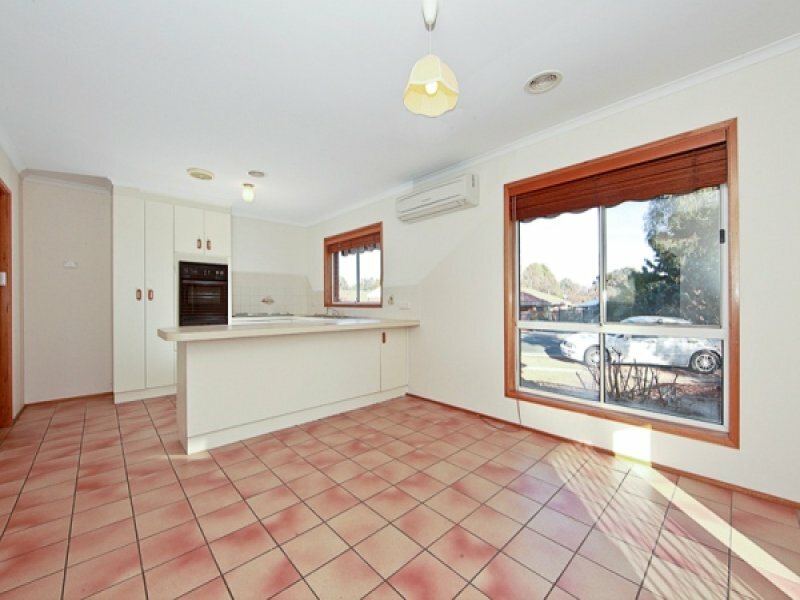 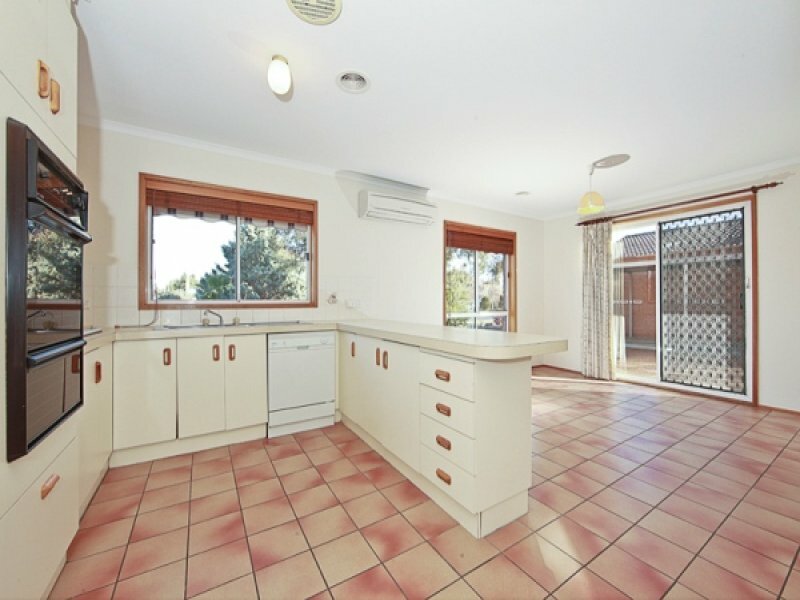 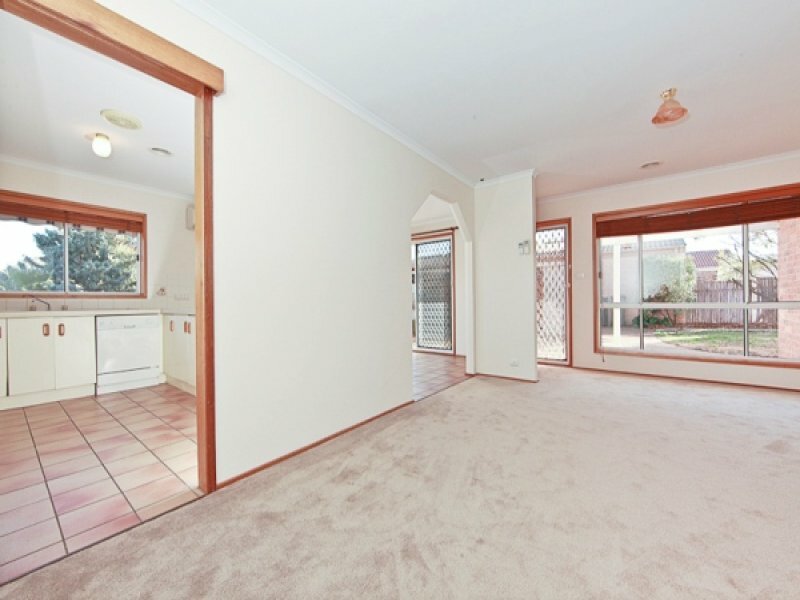 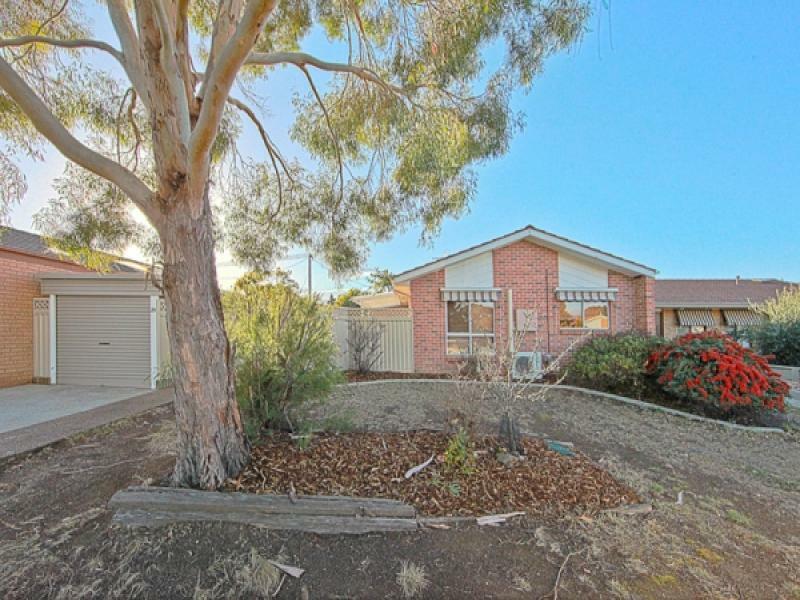 Now is your opportunity to acquire this fabulous 3 bedroom brick veneer home in the family orientated suburb of Calwell. 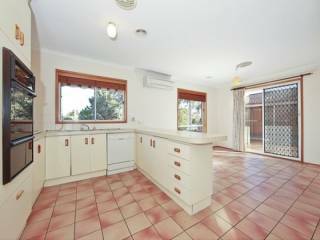 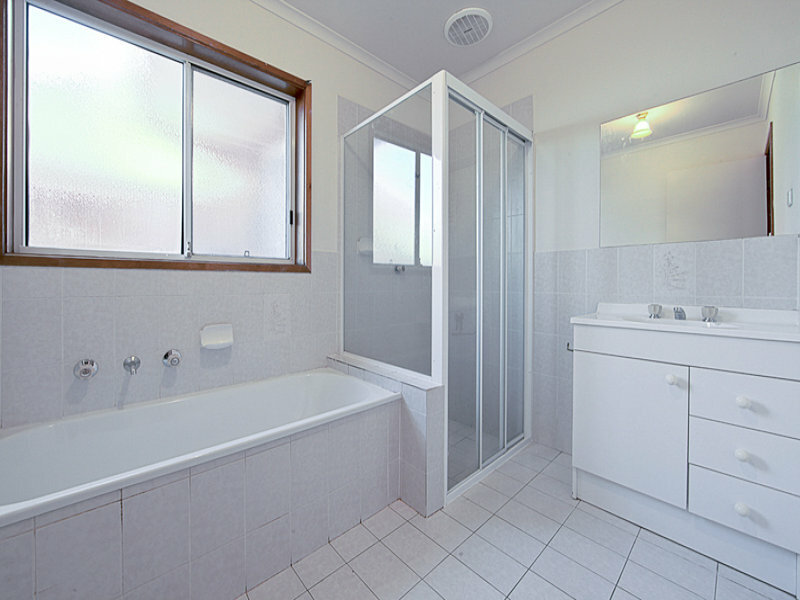 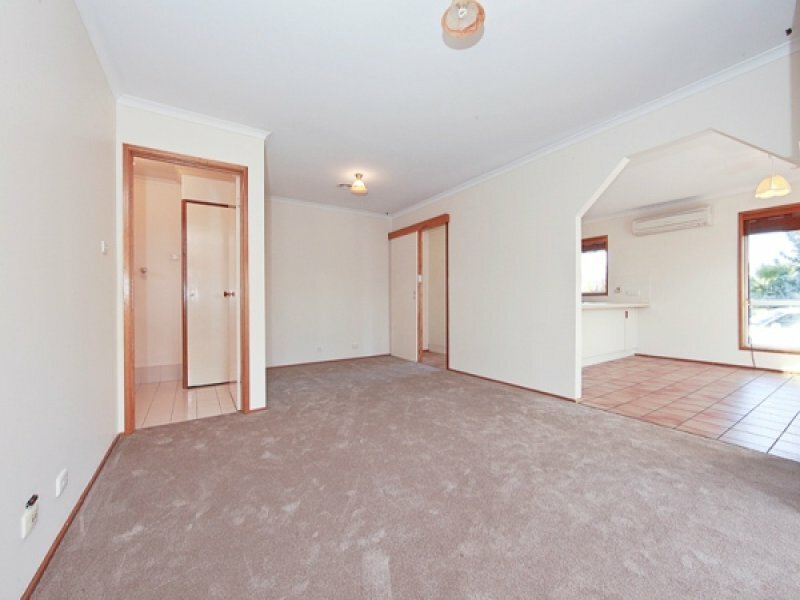 The home is located in a quiet location, and is the ideal starter home or investment opportunity. 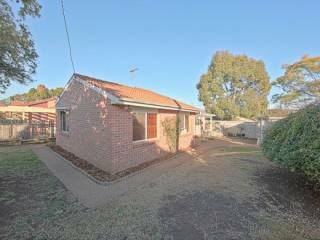 On offer you will find, 3 bedrooms, separate lounge and dining rooms, a good sized kitchen, ducted heating, reverse cycle air conditioning and a low maintenance secure yard for the children to play in. The property is ready for you to move into straight away and offers brand new carpet, paint and freshly landscaped gardens. 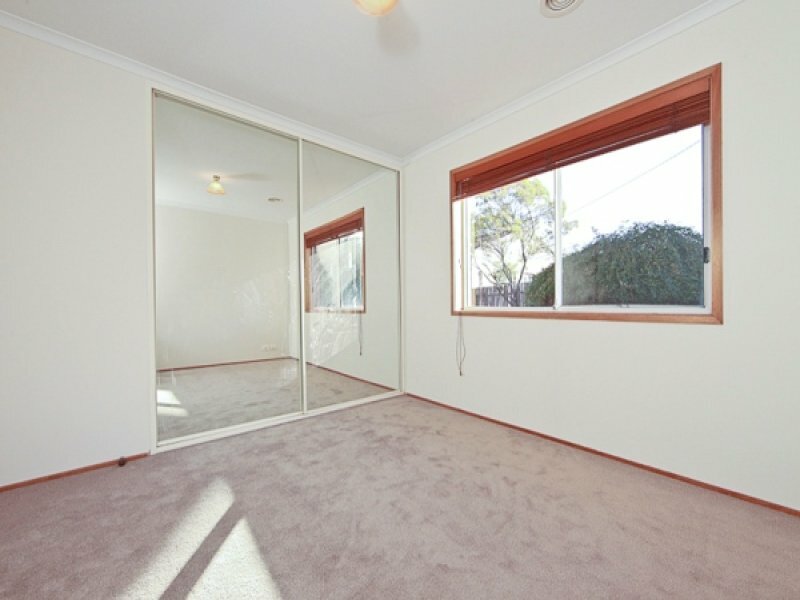 You can rest assured you're making a smart buying decision here. 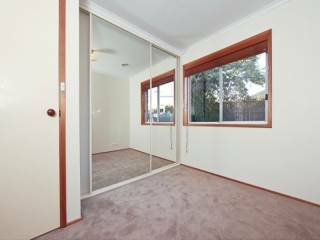 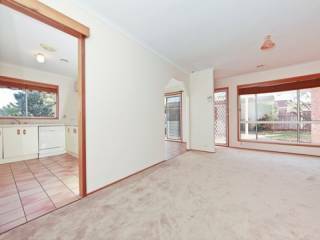 Located close to local shops, public transport, The Tuggeranong Town Centre and schools this location is ultra convenient.